Flathead Valley Genealogical Society members have taken on updating entries at Find-a-Grave.com. We are also taking photos of headstones and uploading them onto the site as well. 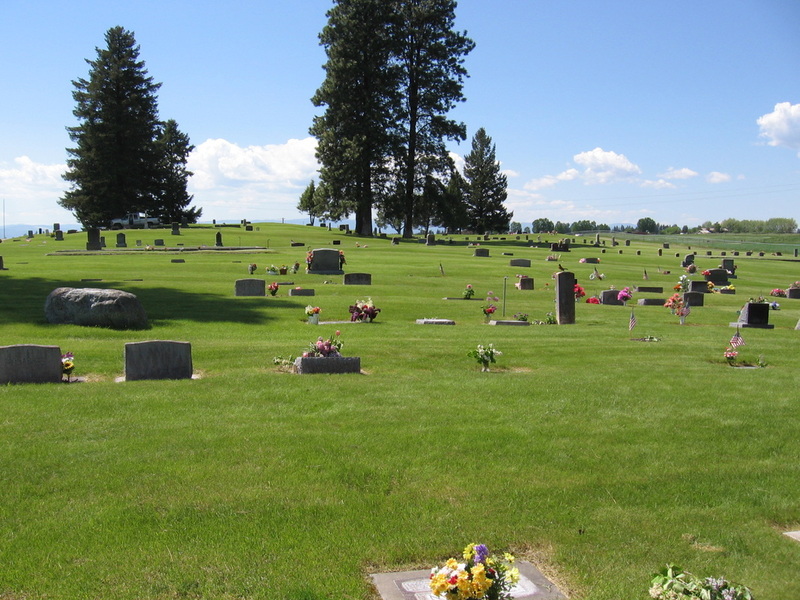 We are currently working on the C E Conrad Memorial Cemetery in Kalispell, which is the largest cemetery in Flathead County with over 15,000 internment's. If you are interested in participating in one of our photographing tours of a local cemetery, please check the upcoming programs and announcement tabs above!